Bipartisan legislation introduced this week would tweak Medicare's readmissions program to adjust for socio-economic status of patients. It would also allow off-campus hospital outpatient departments currently under construction to continue receiving higher rates than similar facilities that aren't owned by hospitals. 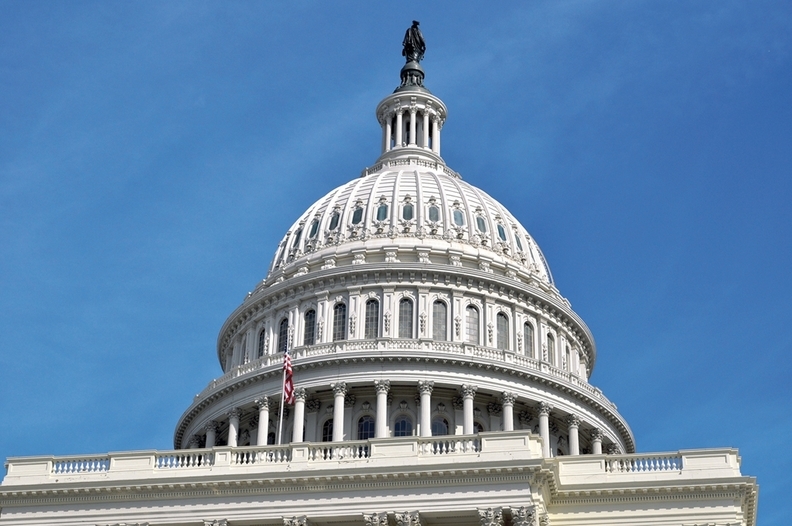 The bill from Reps. Pat Tiberi (R-Ohio) and Jim McDermott (D-Wash.), the leaders of the House Ways and Means Subcommittee on Health, quickly received support from the Federation of American Hospitals and the Association of American Medical Colleges. The American Hospital Association said it was still reviewing the bill. The bill, which is fully paid for with spending offsets, would also delay CMS authority to end Medicare Advantage programs that do not achieve minimum quality ratings. “The Helping Hospitals Improve Patient Care Act makes important changes that will allow hospitals to continue to provide high-quality care to patients as we implement recent payment reforms,” McDermott said in a statement. The Hospital Readmissions Reduction Program, a part of the Affordable Care Act, fines hospitals that have excessive rates of patients who are admitted again within 30 days of leaving. Hospitals, however, have long said safety net and rural hospitals are being unfairly penalized for community health factors beyond their control. The new legislation would compare hospitals with similar populations of those eligible for both Medicare and Medicaid when applying adjustments. That would be in effect until mandated research reports provide more balanced ways to adjust payments. The effort to limit Medicare payment rates for hospital outpatient departments was part of a two-year budget agreement reached toward the end of last year. Hospital groups and lobbyists immediately brought up concern for hospitals in the process of building such departments, which had already accounted for higher payment rates. The law introduced this week would exempt such mid-build facilities from the new rates. A spokeswoman for the White House did not immediately respond to a request for comment Thursday. Correction: An earlier version of this story incorrectly stated the American Hospitals Association's position on the bill.